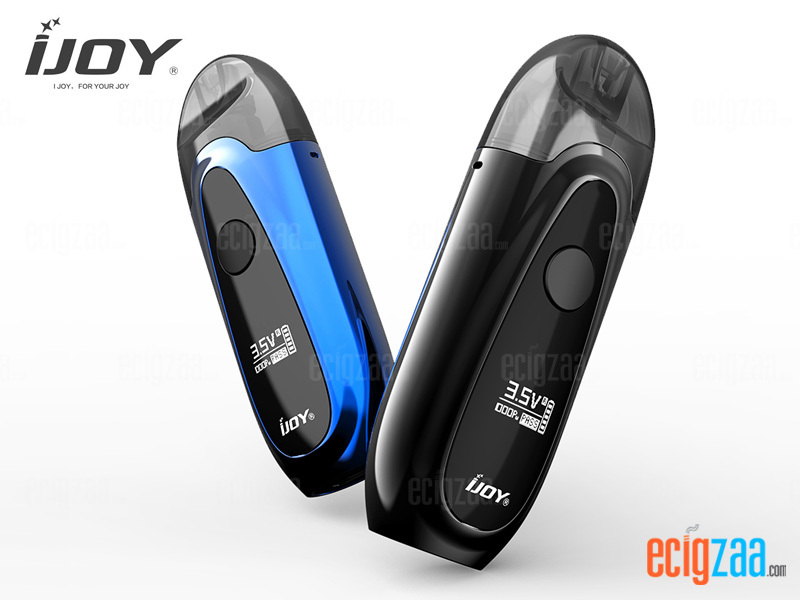 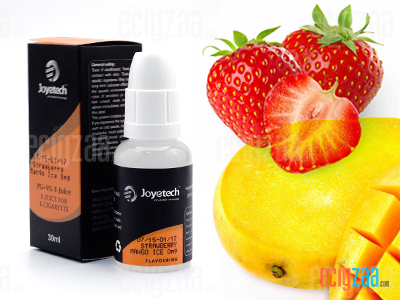 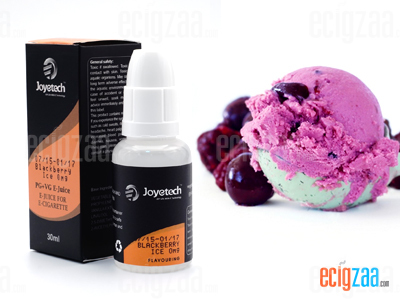 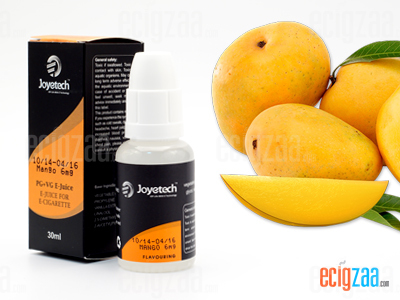 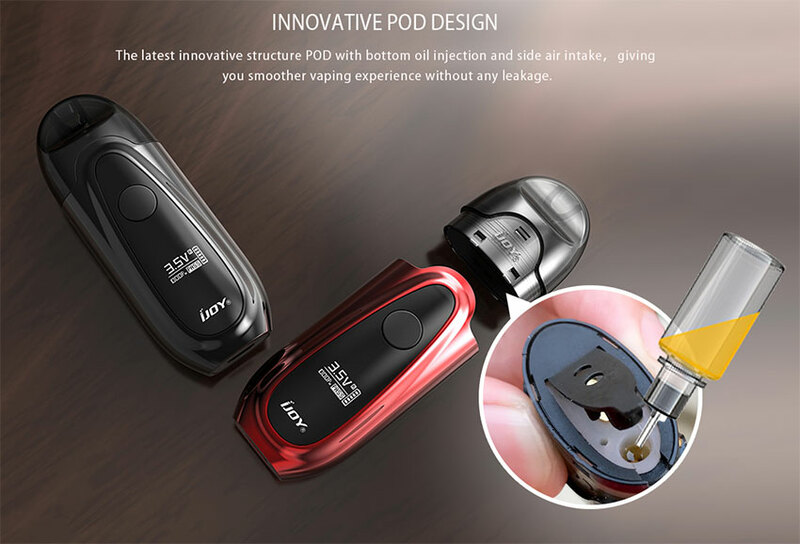 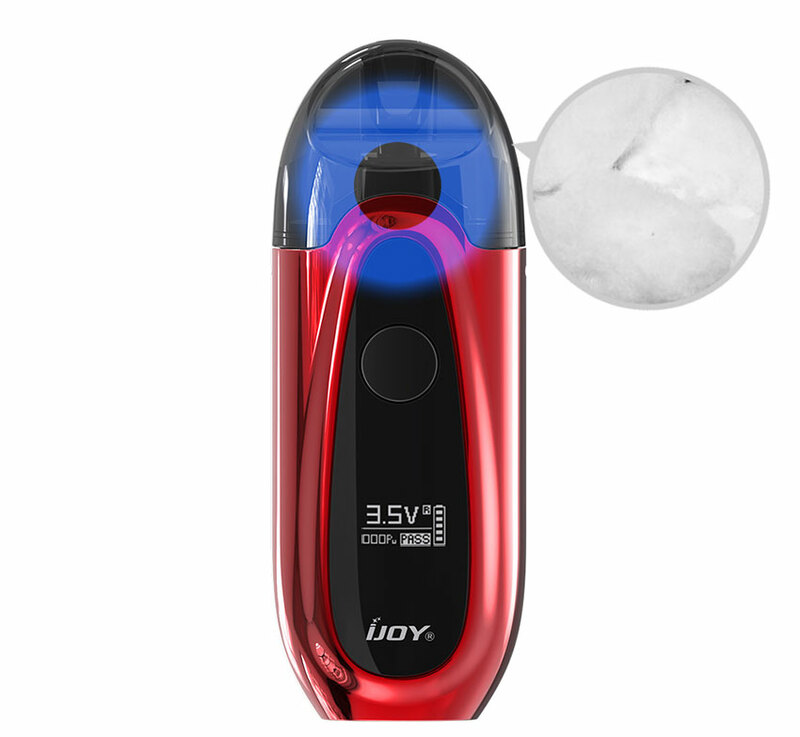 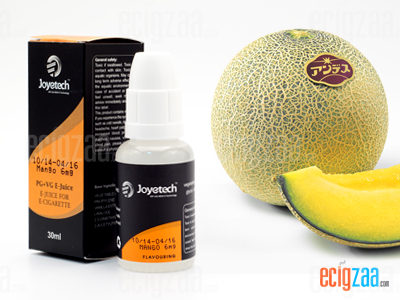 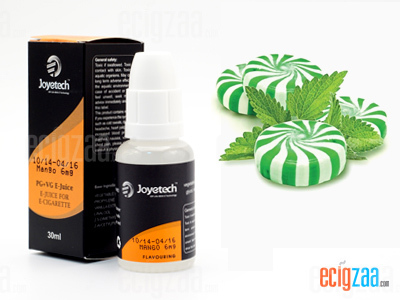 The IJOY IVPC Kit is an updated easy-to-operate vaping kit with a mini body shaped like a cool sports car. 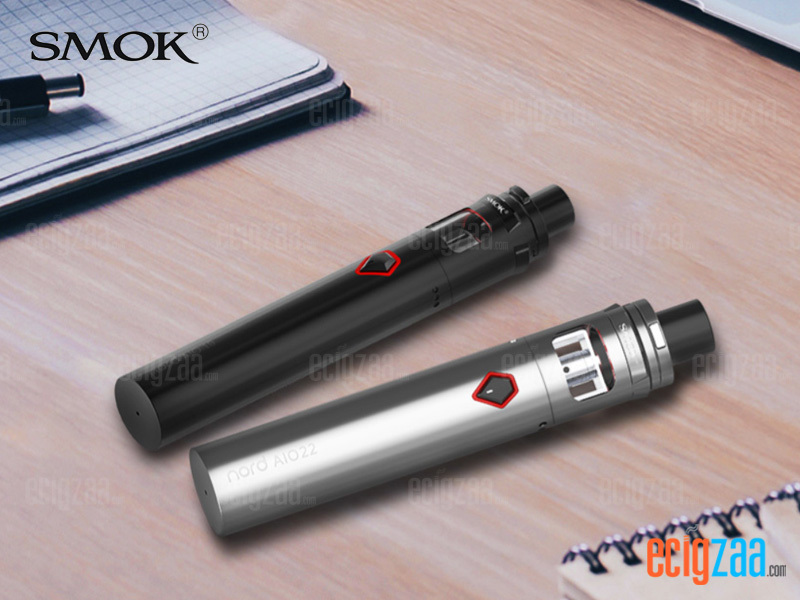 it adopts 4 optional modes of NORM/ HARD/ SOFT / BYPASS. 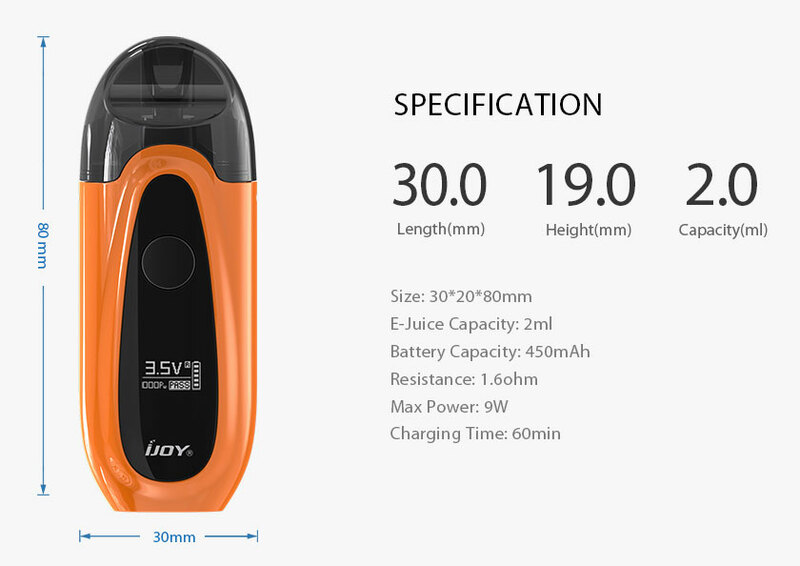 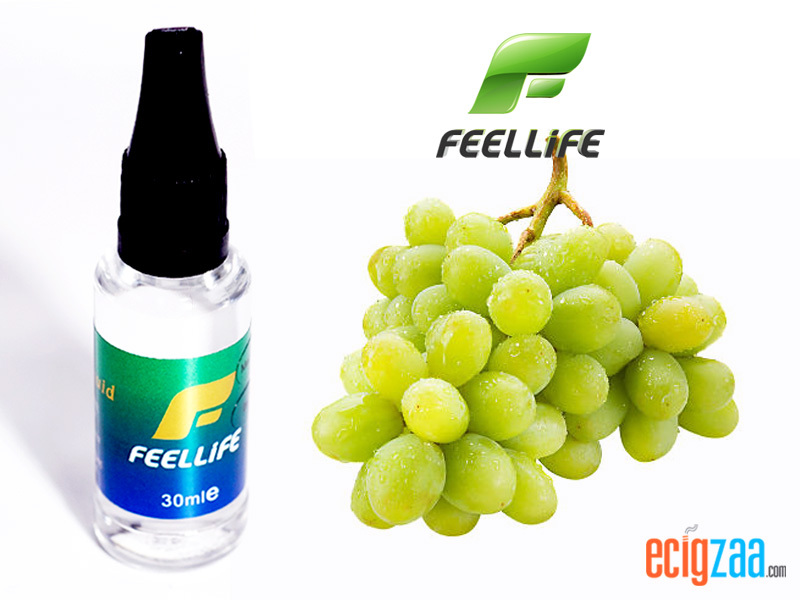 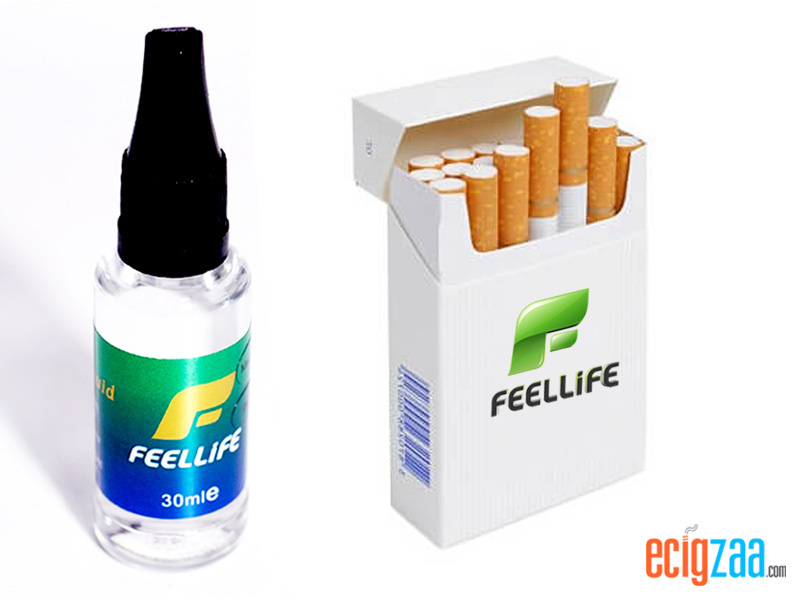 With built-in 450 mAh battery and can fire at wattage up to 9W output. 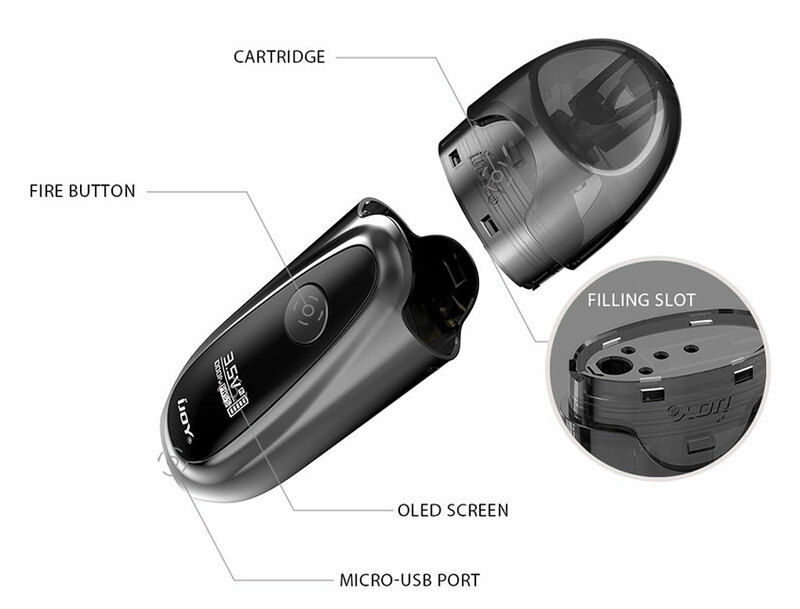 Fitted with an OLED screen and an exclusive all-in-one button for your convenient operation. 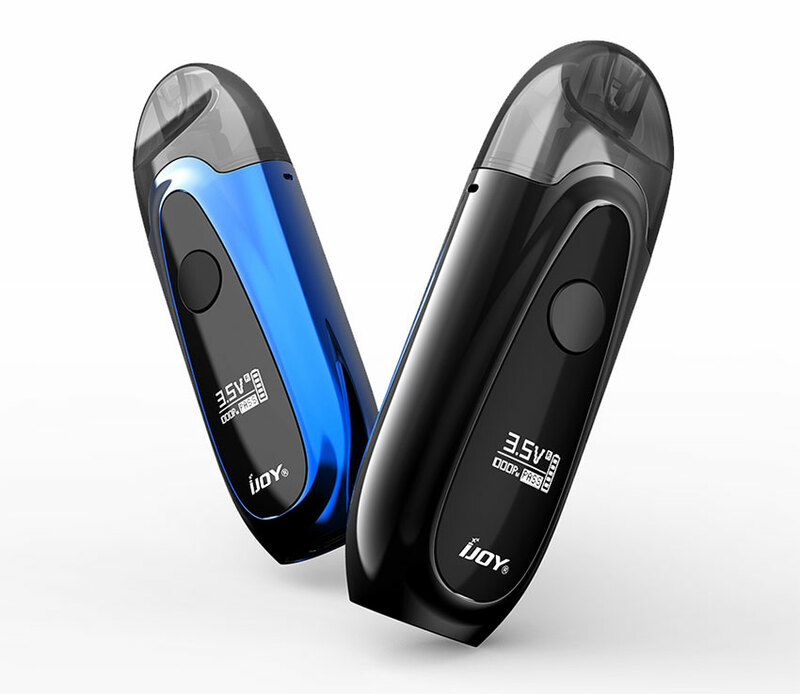 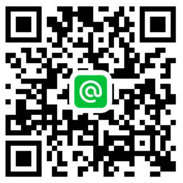 Built-in IWEPAL chip-set to offer stable output and adopting puff-counter function. 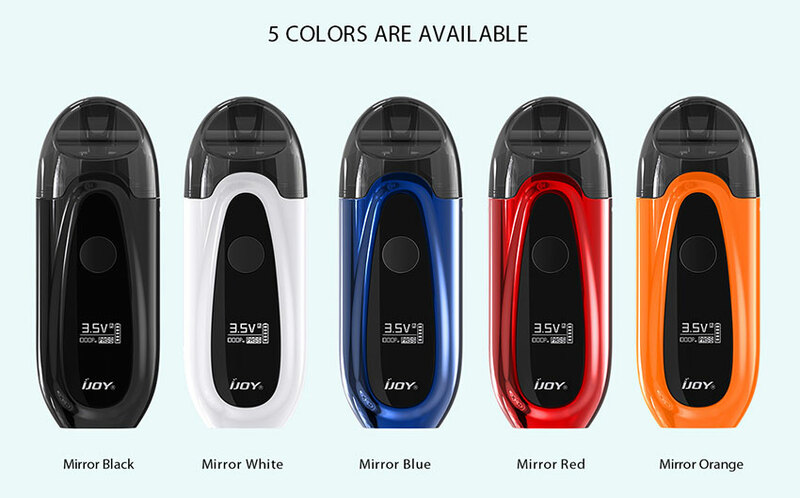 The included pod features bottom fill and side air intake design with 2ml e-liquid capacity to bring you tasteful flavor with massive clouds. 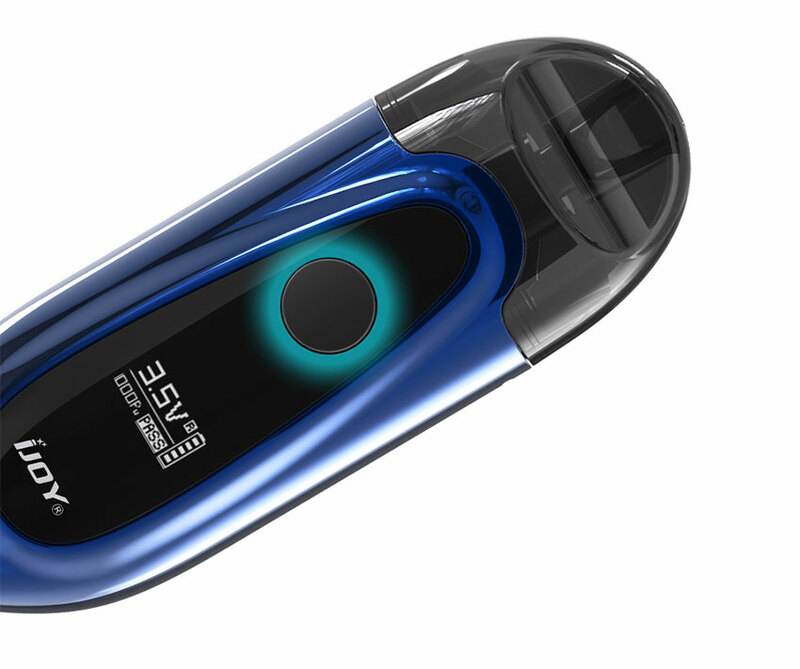 Combined elegant aesthetics with various functions. 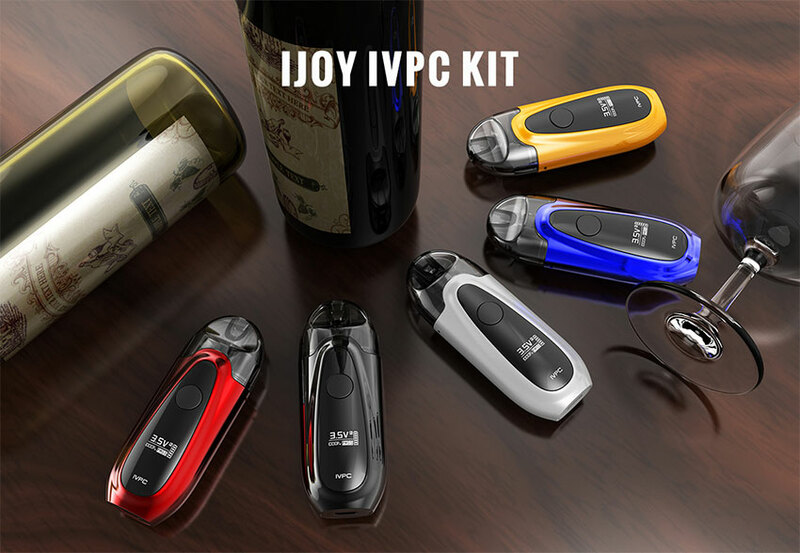 The IJOY IVPC Kit makes your daily vaping interesting and colorful, it’s a perfect choice to carry around at anywhere and anytime. 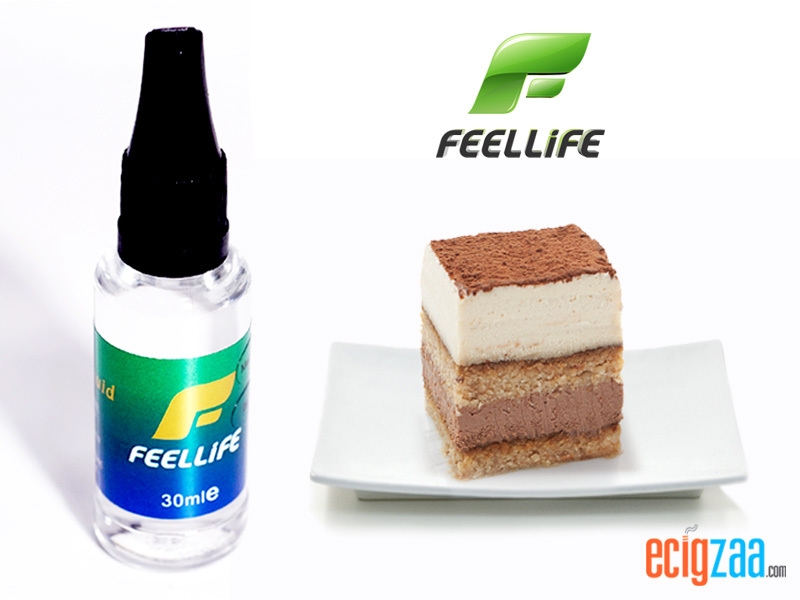 The combination of heating wire and fiber organic cotton brings you excellent clouds, the purest flavor and a longer service life.